ISO9001-Amplus has been awarded with ISO9001 accreditation.  The key to Amplus's success is reliabilty coupled with the highest quality of design, service and product with total commitment to every customer. Amplus provide wide range count up/count down/timer/ clock led displays for different sport and games. Some version include wireless control,PC control, loud horn and synchronization function. The completed package with easily installation and operation service manual include.